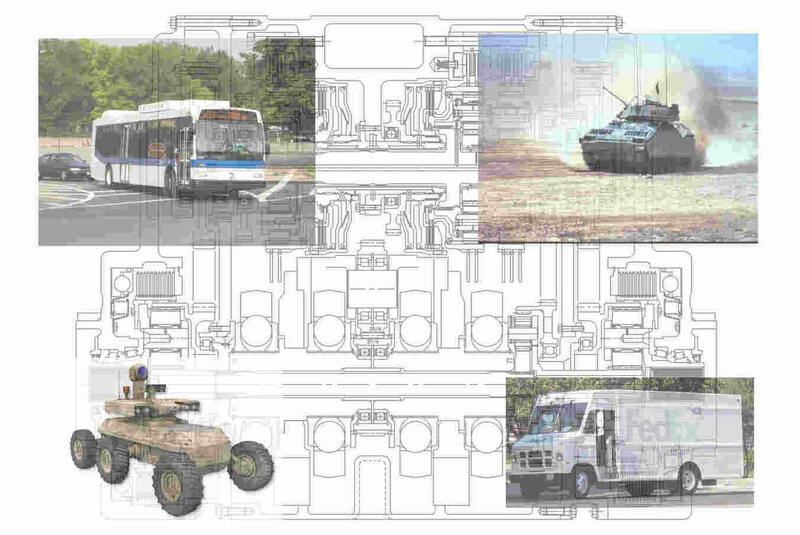 Berkshire PowerTech, Inc. (BPTi ) is a leader in the design and development of power transmission systems for both military and commercial vehicles. From the largest track-laying tanks to delivery trucks of all sizes to automotive applications, Berkshire PowerTech knows Mobility Systems and Products. The company is comprised of skilled individuals in engineering, quality assurance, producibility, metallurgy and manufacturing. This diverse range of technical talent and expertise in product development spans original research through production and fielded support providing an exceptional life cycle value to our customers. The company's employees are recognized for their outstanding research and development efforts and innovation in key technologies, holding over twenty U.S. patents.